Australia can make anyone fall in love with it. The culture is vast, the beaches are serene, and the boutique coffees here can put even the most famous coffee chain to shame and of course the cosmopolitan ambience. You can experience all this in one place. All you need is an Australia eta visa that allows you to enter this mesmerizing city with sky-kissing buildings. 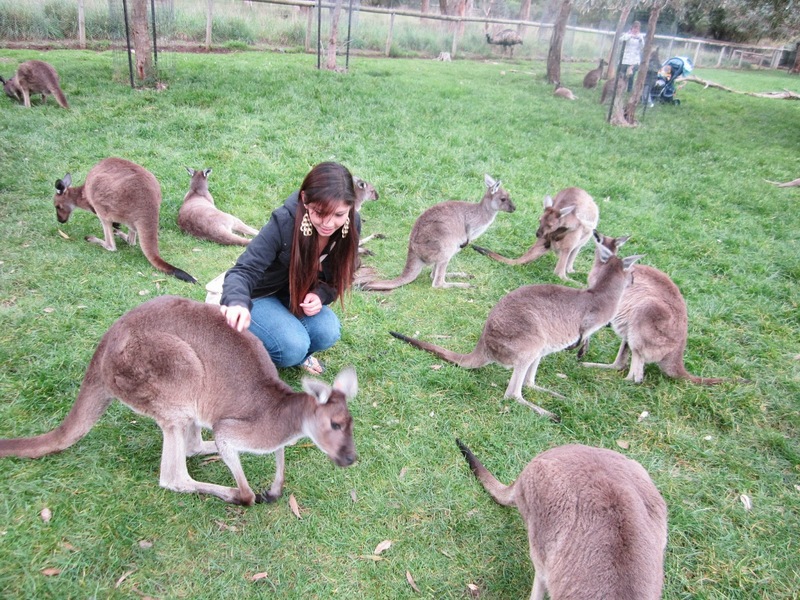 Get up close and personal with Kangaroos– Your trip would not be complete if you didn`t see a kangaroo. The best place to see them in numbers is the Kangaroo Island. Just two-hour’ drive away from Adelaide; this island is the best place to see mobs of Kangaroos. Not only the kangaroos, you can also enjoy the panoramic views along with sea lions, koalas, penguins and other wildlife creatures. 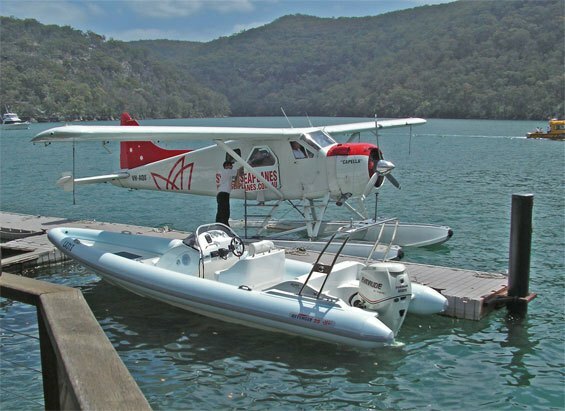 Catch a Sydney seaplane to lunch– Sydney Harbour is one of the largest harbours in the world. Having an aerial view of this iconic vista will definitely make your entire vacation unforgettable. Seeing its splendor from the plane and visiting the nearby beaches via seaplane is the experience of the lifetime. Visit the world`s oldest living rainforest– The aussie land is home to the oldest living rainforest to the world. 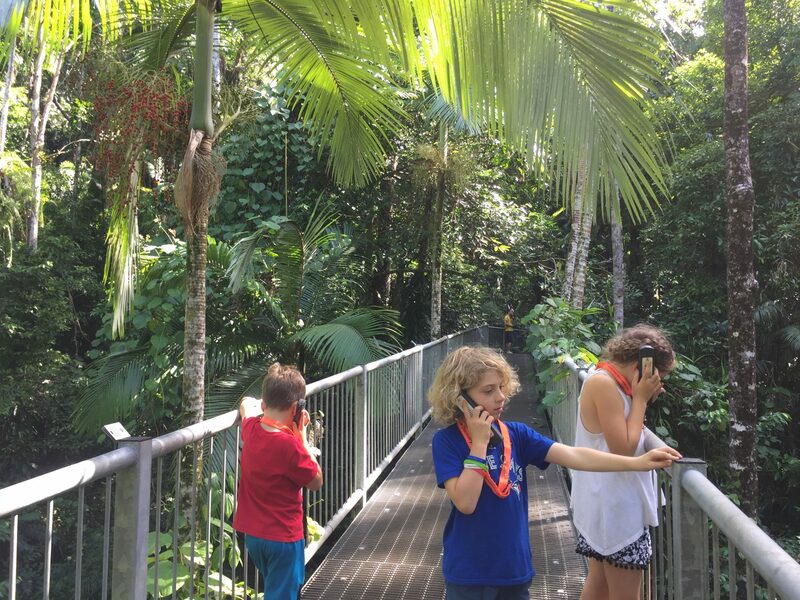 The Daintree Rainforest is 135 million old. The rainforest also houses the 300-million-year-old zamia fern, which has an underground trunk that was evolved to defend against browsing dinosaurs. It also has the largest concentration of ferns and animals. You can hear the melodious sound of many migratory birds, see tiny musky rat-kangaroos climb trees and spot the shy, endangered cassowary, with its blue neck and regal head dress. Take in an Indian Ocean sunset riding on camel– Broome`s Cable Beach is known for its 14 miles of pristine white sand, sun-kissed turquoise water , red soil and spectacular Indian Ocean sunsets. But the scenic surroundings are not the only thing that makes it special. 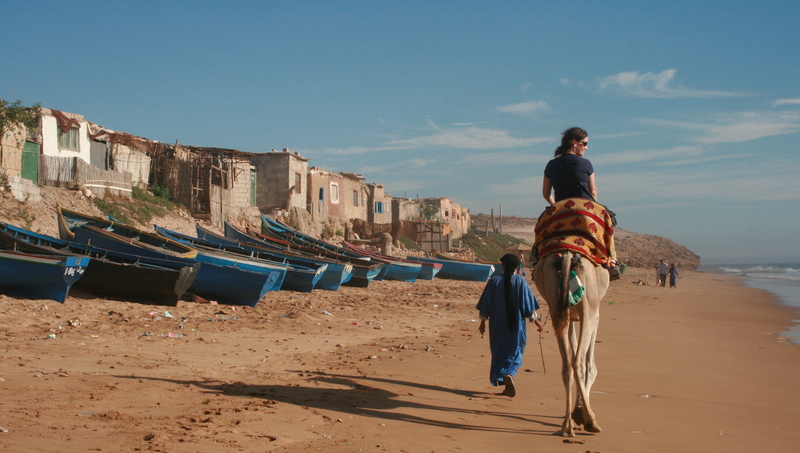 It’s nowhere else but here only you can experience all of this beauty while riding a camel. 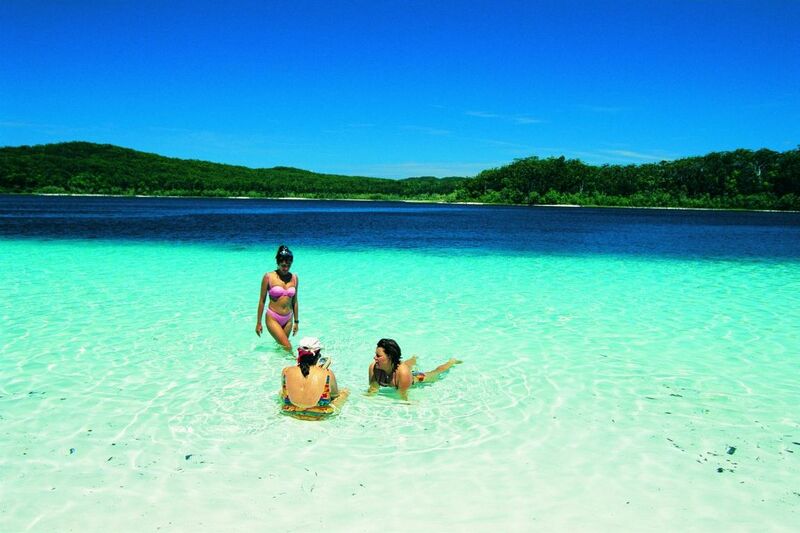 Explore the world`s largest sand island– If eco-tourism and camping is what excites you, you will never want to miss Fraser Island. Stretching more than 76 miles, it is one of the largest sand islands. The beaches are spectacular and the fascinating sand formations are sights to behold. Apply for your Australia eta visa today, if you are planning to visit these places and don`t want to spend your holidays being a couch potato. Visit www.australiae-visa.com for more details and information.